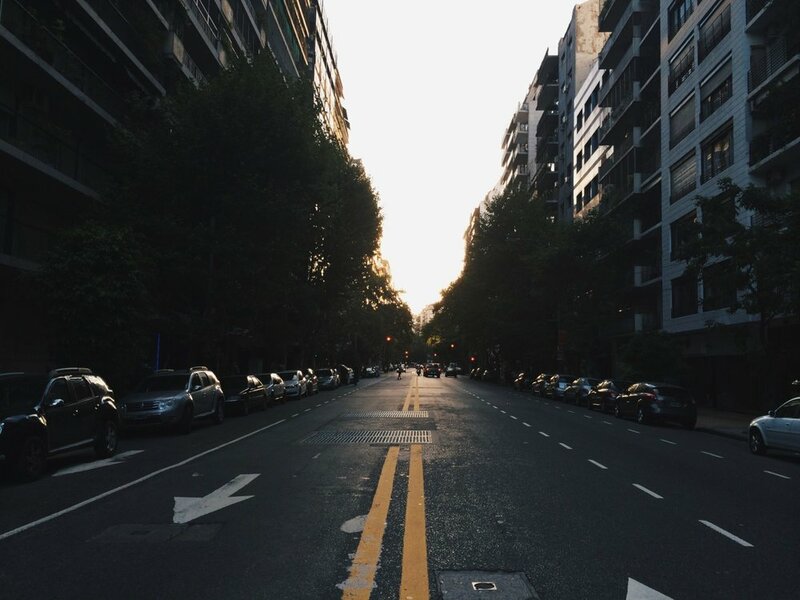 Flashback to Buenos Aires, Argentina. It’s always an interesting process going back through archived images, because I seem to always find something new and different with a fresh set of eyes. I took this photo on my journey to Antarctica, probably 3-4 weeks before actually stepping foot on the Antarctic continent for my first time. When I look at this image now, it feels like it’s a foreshadowing of what 2015 will and has brought both professionally and personally. I feel like I’m moving towards a new place, especially since I’ve had the opportunity to work on some exciting personal projects this year. Perhaps I will look back at this image several years from now and discover an entirely new meaning.